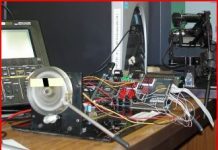 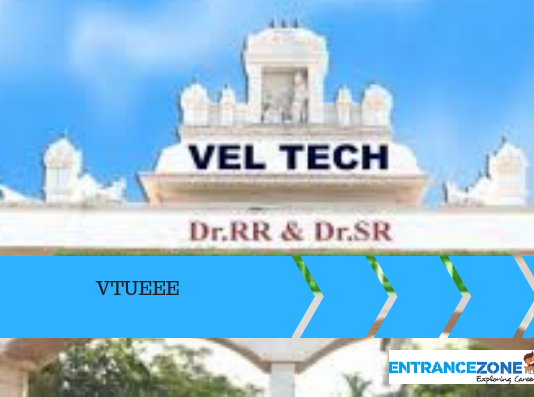 Vel Tech University is one of the auspicious universities of India. 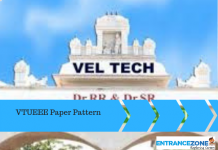 Its location is at Chennai, Tamil Nadu, India. 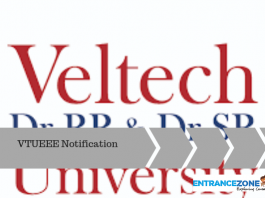 Also, it stood at the Rank 58 in the rankings of engineering colleges of India by National Institutional Ranking Framework in the year 2017. 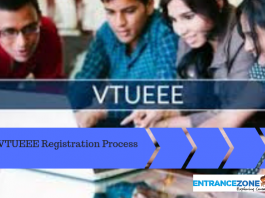 Moreover, every year, the university offers admissions to the candidates through the entrance examination named VTUEEE. 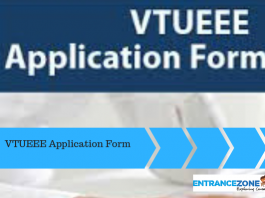 Through this examination, candidates will get admission to different programs offered at Vel Tech University. 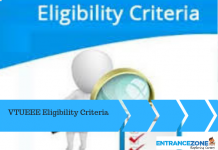 Also, the candidates need to apply for the examination through the online mode on the official website. 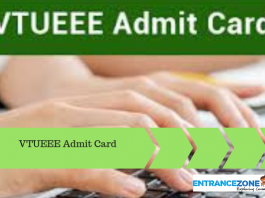 After the registration process ends, the university will release admit cards to the applicants. 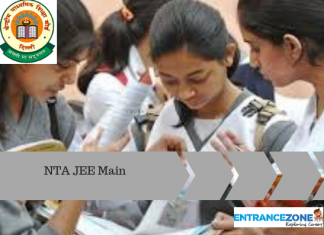 The applicants must carry the admit cards to the examination center. 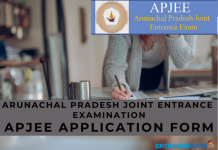 Without it, he/she will not be allowed to enter the exam hall. 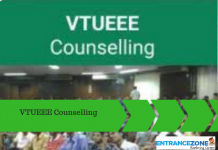 Further, in counseling, candidates will get branches according to preferences and seats available. 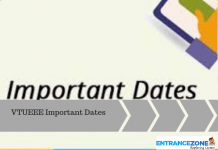 The aspirants must read related articles below. 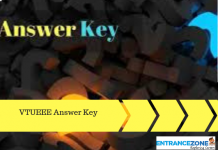 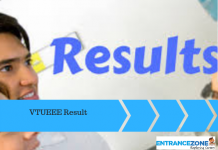 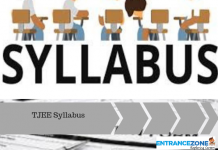 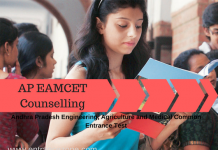 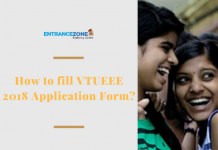 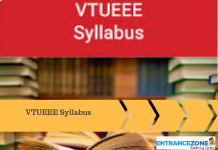 How to fill Vel Tech University VTUEEE 2019 Application Form?